BALTIMORE -- Police in Maryland say a pregnant teacher who was missing for more than a week has been found dead in a shallow grave, and her boyfriend is charged with her slaying. Montgomery County police Chief Thomas Manger said at a news conference that investigators found the body of Laura Wallen in a shallow grave in Damascus, about 38 miles west of Washington on Wednesday. Manger says Wallen's boyfriend, Tyler Tessier, was arrested Wednesday afternoon and charged with murder in her death. 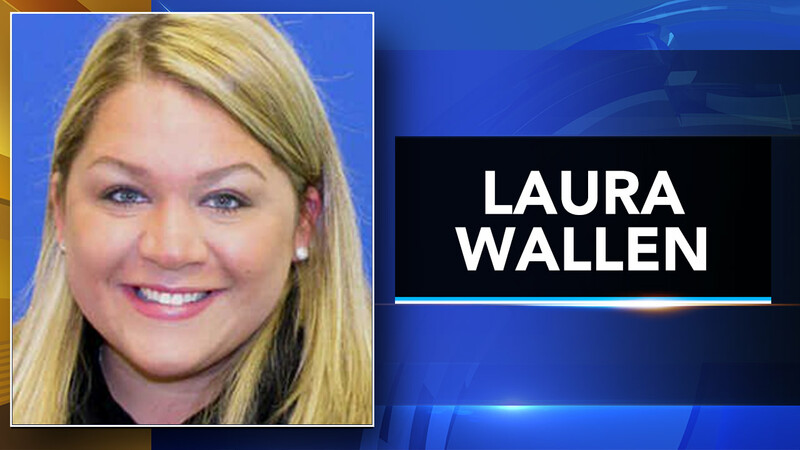 Wallen was a teacher at a high school in neighboring Howard County. She didn't show up for the first day of school on Sept. 5. At a news conference Monday, Tessier was holding hands with Wallen's parents and fought back tears.